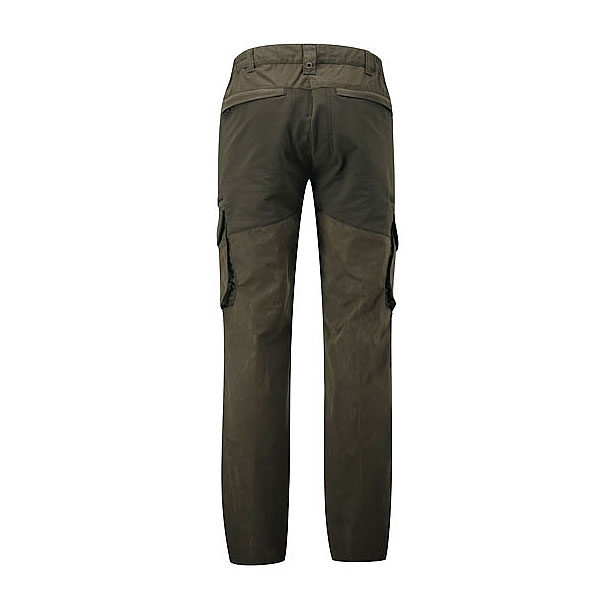 Shooterking Cordura Trousers. 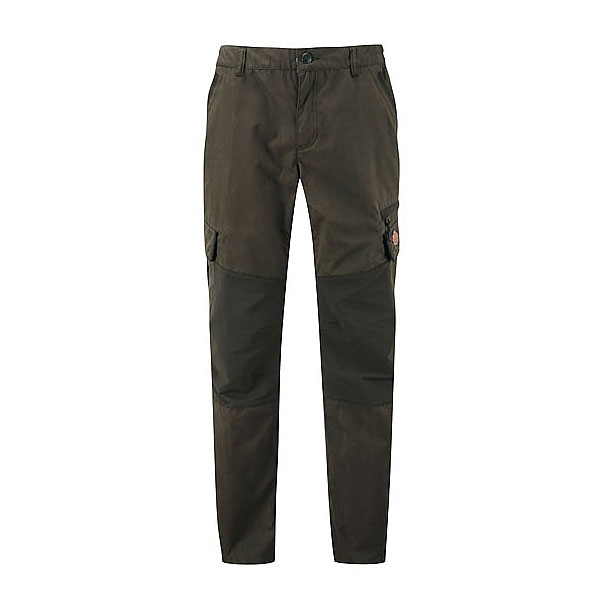 Part of the Cordura range by ShooterKing, the Cordura Pants are constructed from a combination of Cordura Nylon and Super Canvas which are highly water resistant, windproof, fast drying, UV protecting, anti-mosquito, anti-zect as well as being lightweight & soft. An excellent addition to the attire of any outdoor enthusiast, with two large cargo pockets, two hip pockets, and a dedicated knife pocket. Comes in various size options for both men and women, with matching jackets and hats available.